Blogs is Watching - A Seattle hip-hop lifestyle blog. 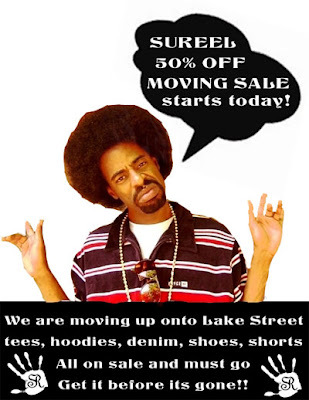 (SEATTLE HIP HOP): SUREEL Moving Sale Starts TODAY! SUREEL Moving Sale Starts TODAY! 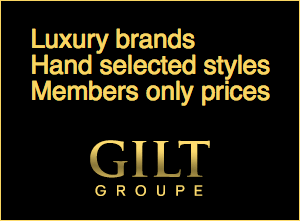 I wonder if this includes items on their website. If not, you can make your way up to Kirkland where they're currently located. Come May 1st they'll be moving to 15 Lake St, next door to the Lake Street Grill in an amazing new space. So, do yourself a favor and help them help you buy purchasing their current stock of goods so that they have room for the new inventory coming in for the grand opening. Details on that to come later. We are starting our MOVING SALE today!! Tons of Mens and Womens Denim, Hoodies, Shoes, Tees, Jackets and Shorts 50% off!! We have tons of new product coming in for the Grand Opening and all this product must go!! We have never done a SALE this big.. you will not be disapointed! !